A story about family and the magic of Christmas in the old neighborhood. 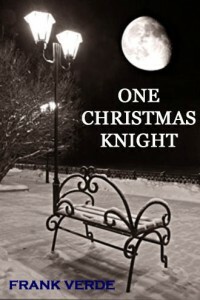 “One Christmas Knight” is overflowing with colorful characters that sparkle on the digital page. They’re composites of family members, friends and acquaintances, all of whom I grew up with in the old neighborhood. 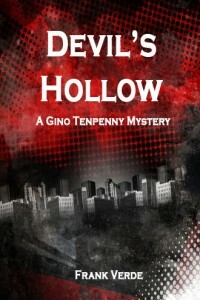 Their names have been changed to protect the innocent – or not so innocent. All, that is, but one. Jake, also known as “The Christmas Puppy” or simply “Crazy Dog,” is the real deal. And, for some reason, he has become the overwhelming favorite of many readers. So much so that Jake has let it go to his head. He’s let it be known that he expects a larger role in any and all sequels.